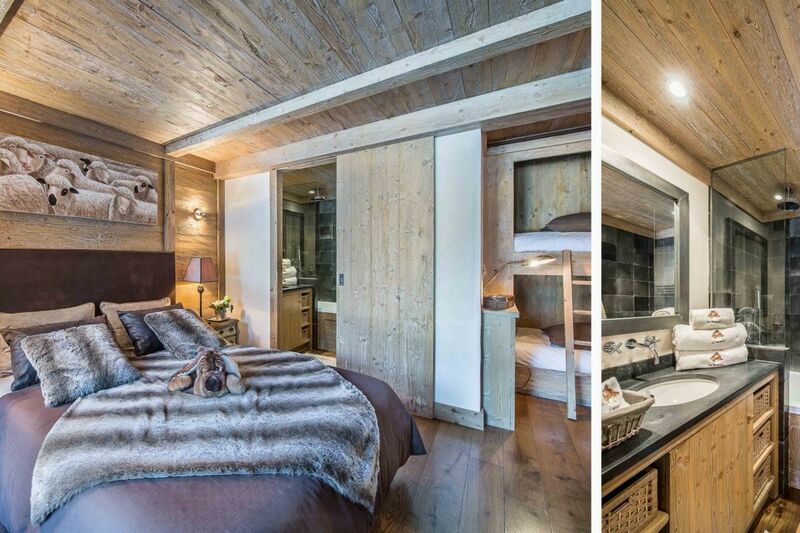 Beautiful luxurious chalet recently renovated and fully equipped. This cottage is a villa of choice for spending winter holidays. You will enjoy the wellness area after long days of skiing . This cottage is remarkable for its authenticity notes and very little personal touches , one thing is certain , you will not come away unmoved.